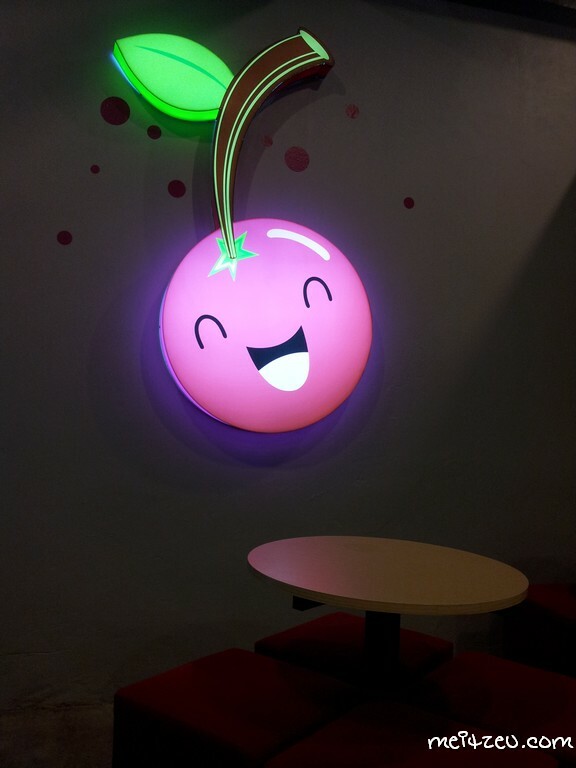 Explored the new FRUITILICIOUS DESSERTS franchise outlet in town. 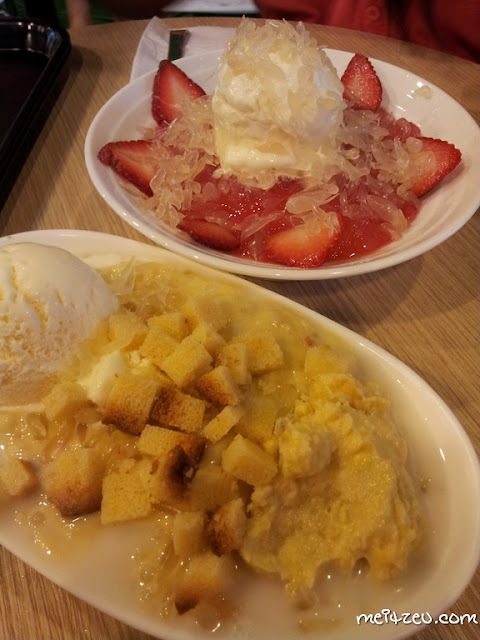 Love their fruity desserts very much and same goes to my surrounding friends, should I say, young generation today. Went there for the third time within 2 weeks and all of it satisfied me, except for the over crowded environment in the weekend. 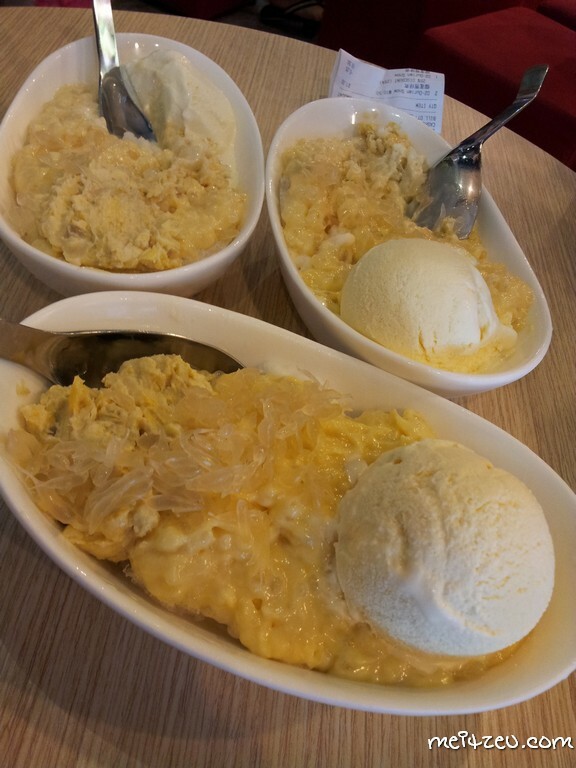 When we walk nearer to Justberrys, we could smell the pure fragrant Durian "warmly" welcomes us. =D Do you love the King of Fruits? And here are the outcomes of my 3 visits at the newly opened dessert outlet! The first attempt was with my colleagues, we had 25% on second bowl, because it was their opening promotion!! We assumed there's no sugar added as the Durian puree were too from real Durian. Second attempt was after working hour with the bloggers, Charlotte, Rungitom, Hayden and Calista. 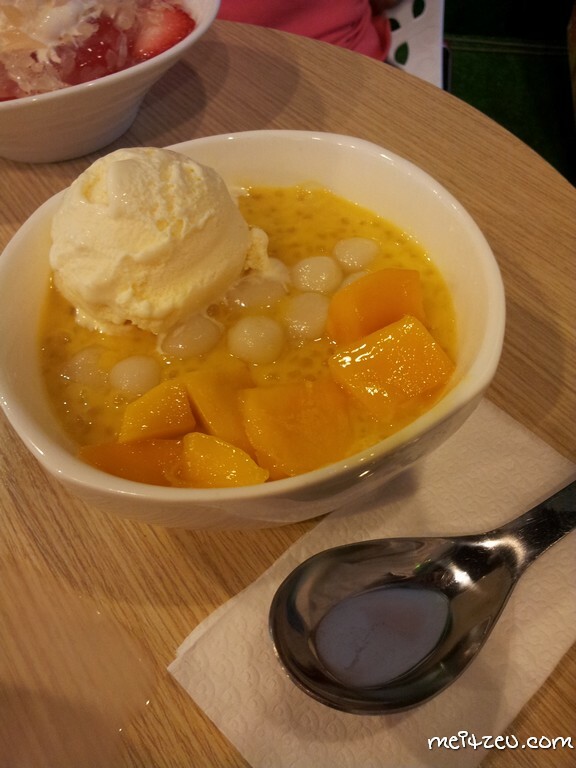 Everyone were happy with the desserts, however, we agreed that Hayden's Iced Cendol was a bit dried that day. I think the Gula Melaka or the Coconut Milk was not added sufficiently. 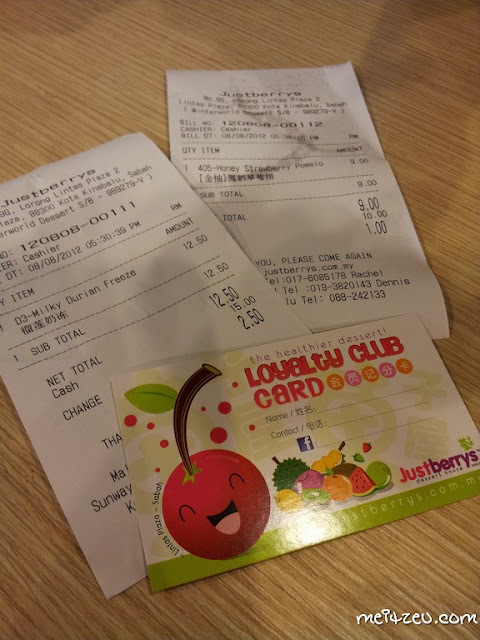 The price was surprisingly expensive before we visited there and after we tried it for the first time, I can imagine why it was priced such and with real fruits in it, the price are reasonable. As for the royalty card, we will earn one stamp with every RM10.00. And of course, we can't afford to have it daily or weekly right? Our pocket will be so in pain. Calista loves this and the savory mangoes smells wonderfully. The sweets looks so delicious! : D I love ice cream! 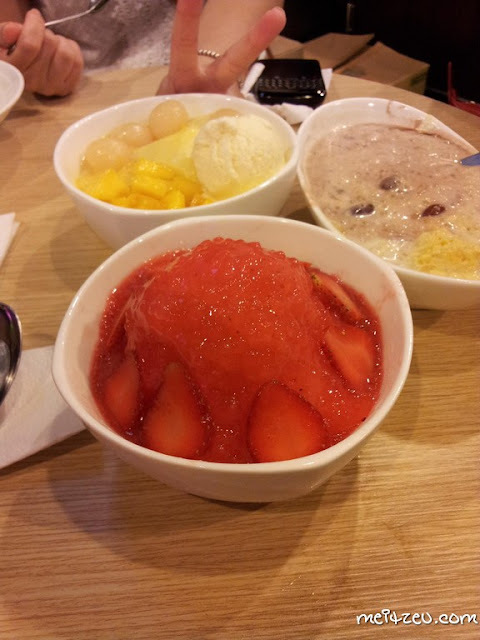 The dessert outlet originated from Malacca! I think I just gained 2kgs from looking at the photos. aaaah so jealous with ur stories on this blog.. super awsum!